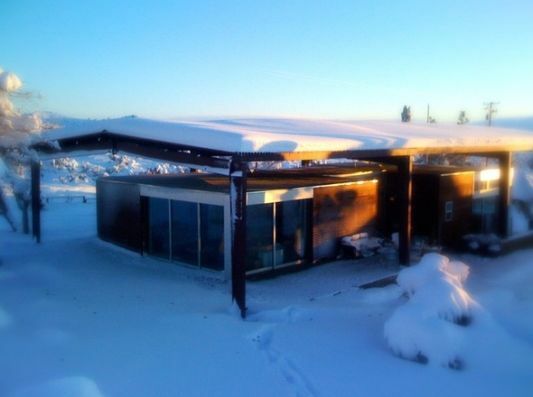 Single family residence with sustainable functionality and style, with minimalist modern architecture, this house was built on the site with an altitude of 4,500 meters above sea level. 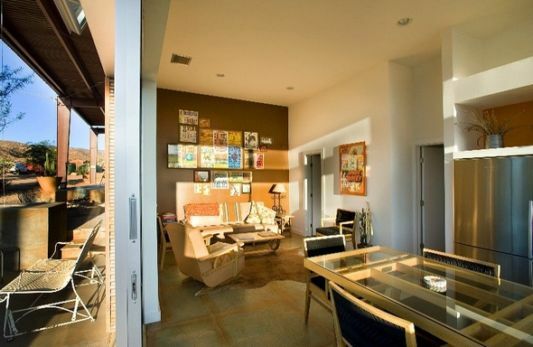 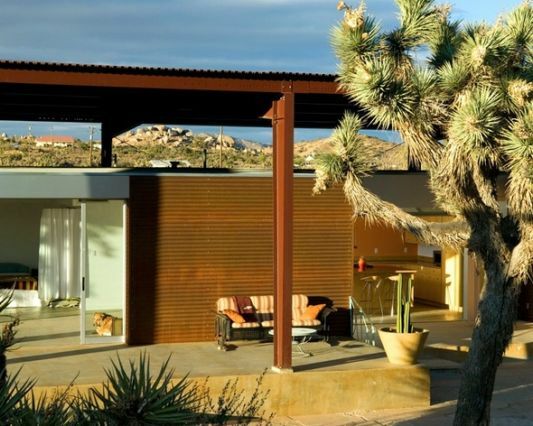 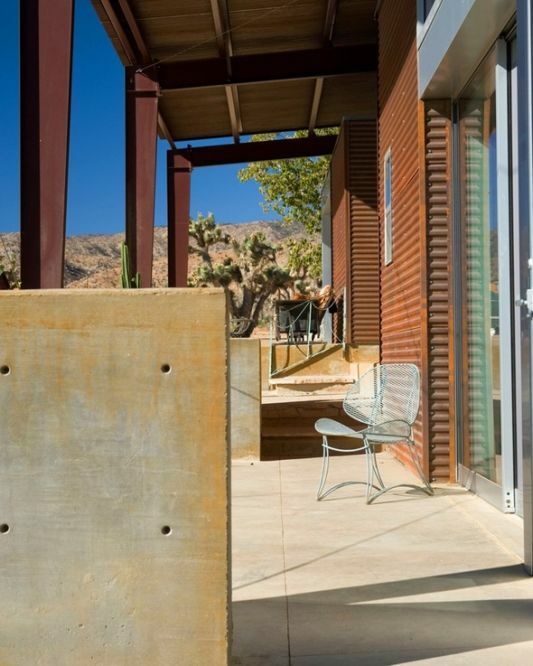 The house is in the doing by architect Lloyd Russell is located in the California desert outside Palm Springs. 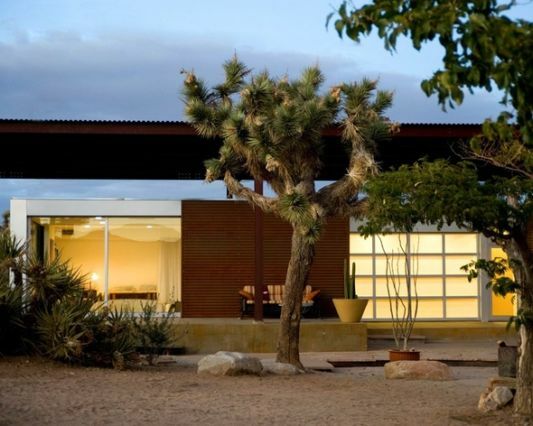 With a design aesthetic modernism handmade house, this house looks natural and amazing. 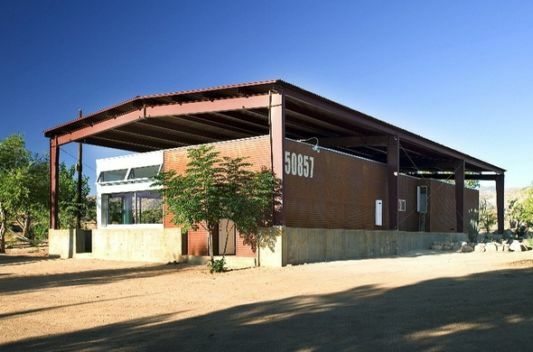 Design of steel canopy designed to protect homes from extreme weather, climate with hot weather such as rain, and snow can be more muted with steel canopy. 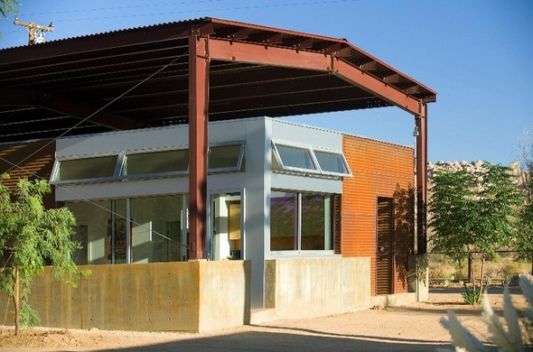 Steel canopy design is also meant for air circulation and passive cooling. 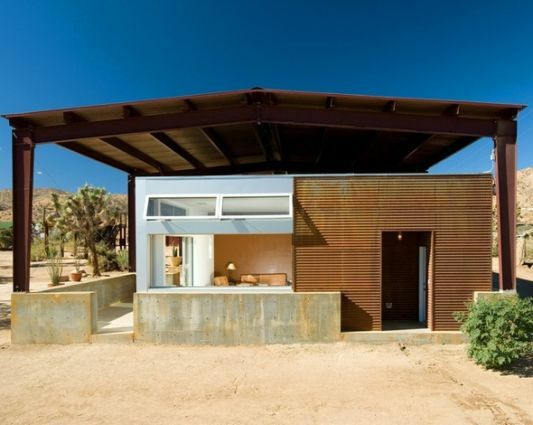 Design of corrugated steel and glass sliding adorn the outer wall of the house. 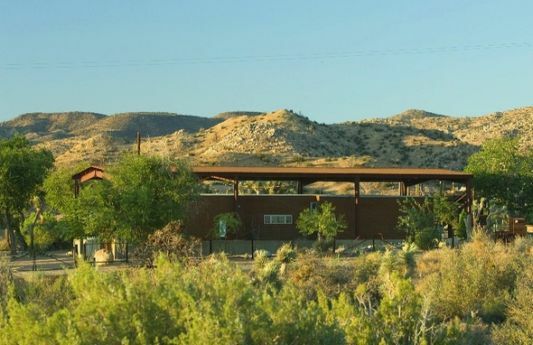 Rimrock Ranch House is a single family residence that takes lifestyle of new-style ranch house. 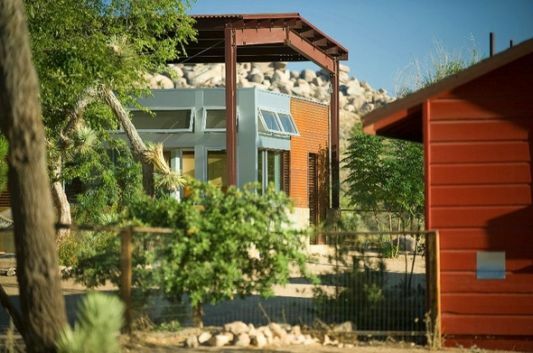 A lot of equipment from single family residences that use recycled materials that is sustainable, it is also intended to create an environmentally friendly green home. 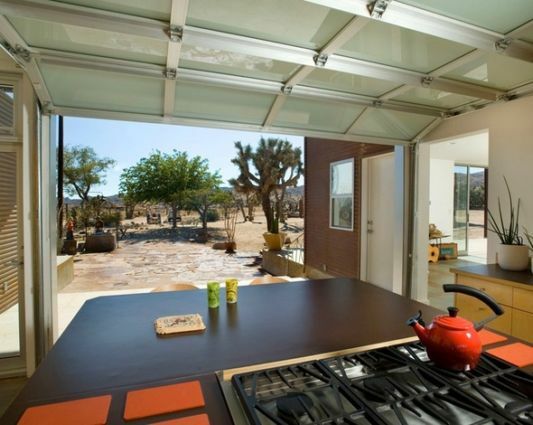 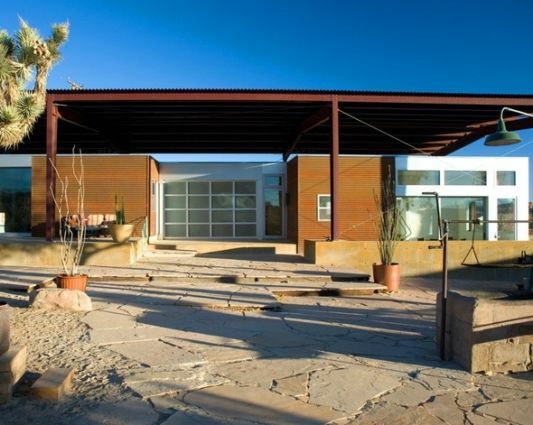 Design sustainable homes designed to take advantage of the open terrace space, this is because of Rimrock Ranch House located in desert areas. 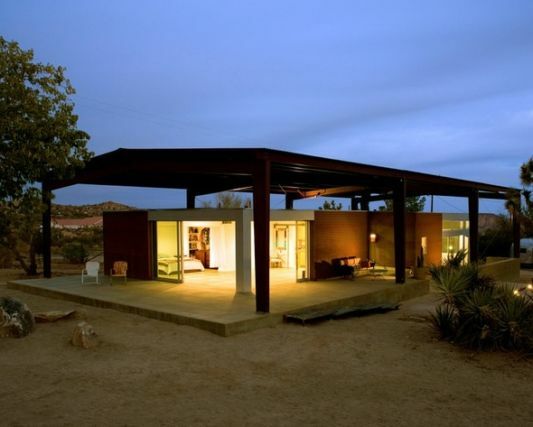 Picture house below can you make reference in forming a new style ranch house, for more information please visit the Lloyd Russell.